On Wednesday, the Constitution Revision Commission met to work on passing its first measure: rules to govern how it will operate over the next year. While the CRC has been touring the state on what it calls a listening session, it hasn’t conducted any other official business since the first gathering of its 37 members in March. And the group gathered Wednesday in Tampa didn’t quite get to check off anything new. At the first meeting on March 21, the commission was slated to vote on draft rules that outlined how the commission will operate, including how it will decide which of the hundreds of proposals to consider, how many votes will be needed to make any decision and what constitutes a meeting. That vote was pulled after concerns were raised about the rules by groups like the First Amendment Foundation and the League of Women Voters, which believed the proposals would not allow open access to the committee’s proceedings. A subset of the commission was appointed to a rules working group to gather suggested changes to those draft rules. After a short comment period, the group felt its way through the first bit of the rules, eliminating a provision that would have allowed for commissioners to phone into meetings and providing for notice to the CRC chairman if commission members miss three or more meetings. However, the group did not address one of the biggest concerns of the First Amendment Foundation, which is whether two commissioners can meet in private about CRC business. The Florida Legislature is the only governmental body in Florida that allows that practice. After a five-hour meeting, the working group adjourned and will ask the CRC chairman to set another meeting date. The plan is to have the full commission meet to vote on the rules in early June. 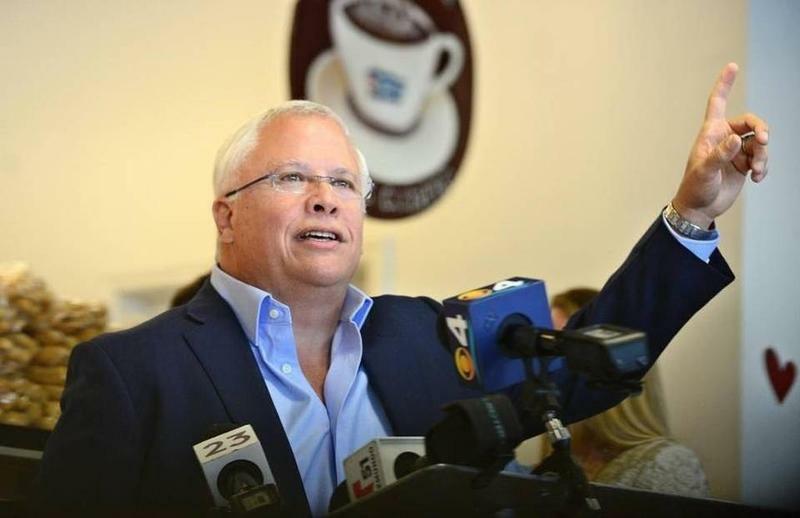 Progressive groups are keeping a close eye on the Constitution Revision Commission, and this week, they’re more worried than ever. 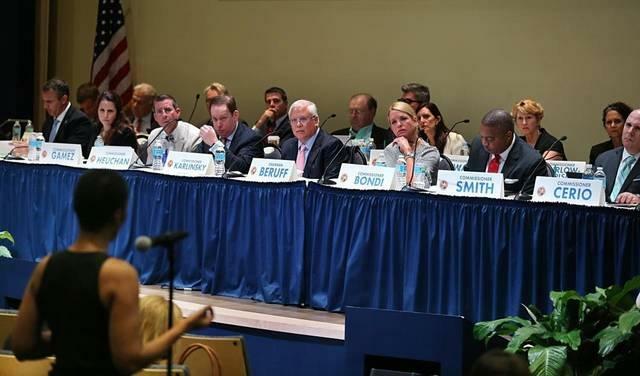 It's the prestigious panel that meets every 20 years to put measures directly on the ballot. Once every 20 years a group of people gets together to change the Florida Constitution, the most fundamental law of the state. That’s happening right now and anyone can be a part of those discussions as the group holds two meeting in South Florida. Floridians can now change the Florida Constitution from their couches, at least for the next few months. The Constitution Revision Commission has started accepting suggestions for amendments to the state’s governing document online. 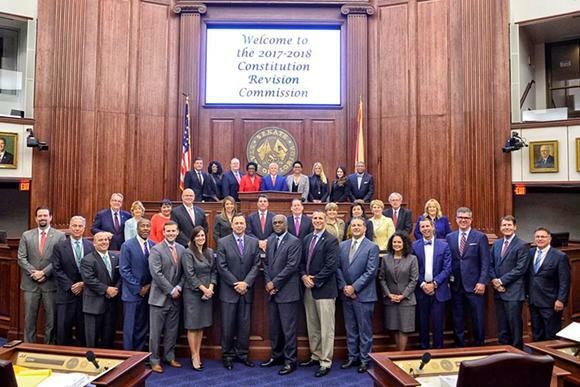 The 37-person Constitution Revision Commission (CRC) meets once every 20 years and is tasked with figuring out what changes or additions need to be made to Florida's governing document in order to bring the state through the next 20 years.